Ever wondered how glass beads are made? Or how to make super cool glass sculptures? Well, now’s your chance to find out. Flameworking introduces you to the detailed, finely controlled use of glass. 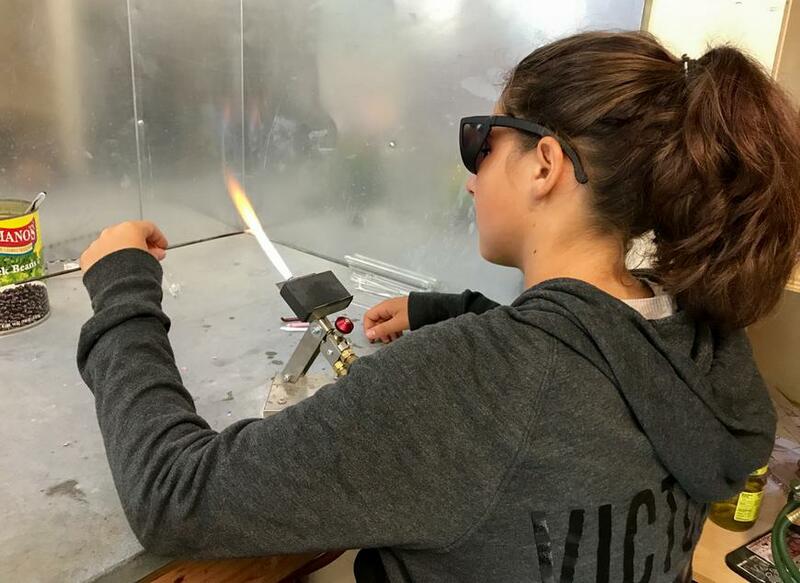 Working with blowtorches, you’ll learn how to shape and mold colored glass rods into beads, marbles, sculptures and figurines. Go small scale or go big… the possibilities are endless.